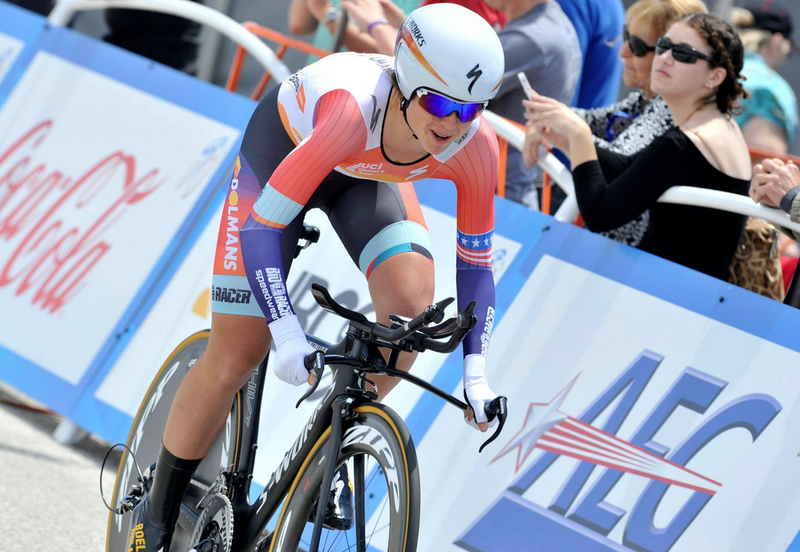 The Union Cycliste International (UCI) announced today, that American cyclist Evelyn Stevens will challenge Bridie O’Donnell’s UCI Hour Record in Colorado Springs on February 27. 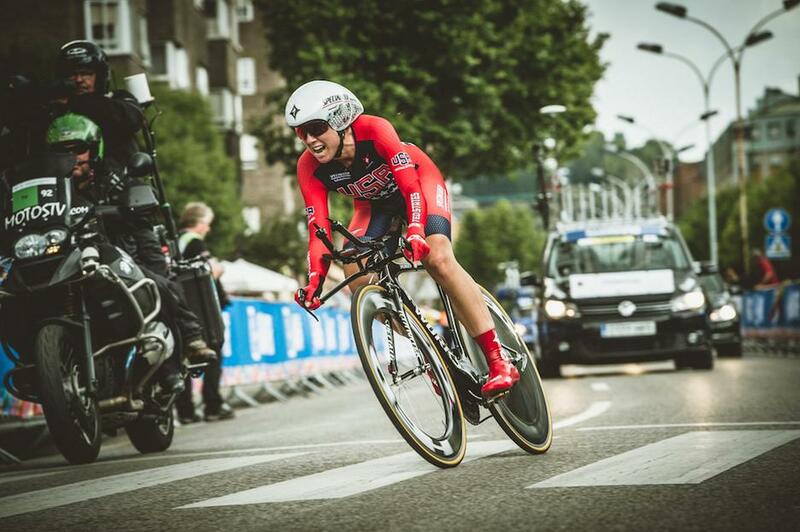 Stevens, who is a two-time USA national time trial champion, as well as a silver and bronze medalist in the individual time trial in the World Championships, marks the fourth woman to attempt the record over the last year. While Australian Bridie O’Donnell currently holds the UCI Hour Record of 46.882km, which she set last month, Stevens is also aiming to break Jeannie Longo’s UCI best human effort record of 48.159km, set in October 1996 using the now-banned Superman position. “The current Women’s UCI Hour Record will be only five weeks old when Evelyn Stevens tries to establish a new mark,” said UCI president Brian Cookson. Stevens will attempt the feat at the Colorado Springs Olympic Training Center Velodrome, the official training venue for U.S. Olympic and Paralympic track cycling, which sits 6,000 feet above sea level, calling to mind Eddy Merckx’s 1972 hour record ride 7,500 feet above sea level in Mexico City. 2012 Olympian and five-time UCI Road World Championships medallist Evelyn Stevens (USA) will attempt to break the Women’s UCI Hour Record on February 27th. The rider from the Boels Dolmans Cycling Team will attack the record at midday MST (8pm CET) at the Colorado Springs Olympic Training Center Velodrome. The 333.3-meter banked cement track sits at just over 6,000 feet above sea level and is covered by a newly-constructed winter dome. Stevens will attempt to beat the current record of 46.882km set by Bridie O’Donnell (AUS) on January 22nd 2016 in Adelaide, Australia. Stevens, a road cyclist, will be the first American to attempt the record since Molly Shaffer Van Houweling set the record of 46.273km on September 12th 2015 in Aguascalientes, Mexico. 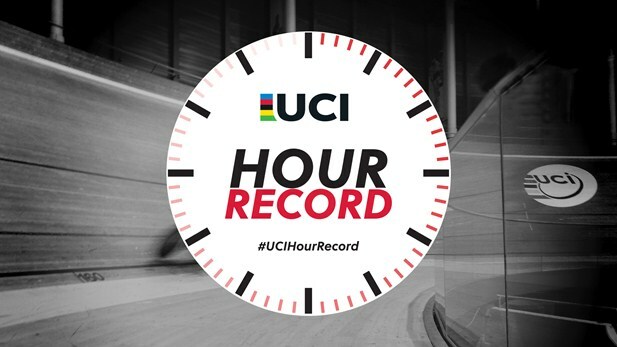 In May 2014, the Union Cycliste Internationale (UCI) modernised and simplified the rules regarding the UCI Hour Record; the record can now be tackled using any bicycle that conforms to the rules defining the characteristics of the bicycles used in endurance track events. Following the rule change, eight men have challenged the record, with Bradley Wiggins setting the current bar of 54.526km. In addition to Bridie O’Donnell and Molly Shaffer Van Houweling, Sarah Storey also had a go at the women’s record.